Give Blemish Control just 30 days to clear your blemishes and rosacea to your satisfaction or your money back. NEVER AGAIN WILL YOU NEED TO SUFFER THE EMBARRASSMENT AND PAIN OF BLEMISHES OR ITCHY RASHES. NO MORE NEED FOR CHEMICALS OR ANTIBIOTICS. 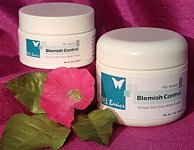 Unlike other topical treatments for blemishes and rosacea, Blemish Control is made with all natural ingredients and extracts from around the world.  It is very concentrated, with 100% active ingredients. Blemish Control is most effective when only a very small amount is applied. Using too much, conversely can actually dry the skin. For those with dry or sensitive skin, please consider our Redness and Blemish Control product. In the case of a severe outbreak of blemishes, use of the BLEMISH CONTROL may result in the appearance of increased redness and inflammation for the FIRST 2 TO 7 DAYS OF USE. This is the infection coming out of your pores and should not alarm you. After seven days, you will see significant clearing of the skin. In cases of rash, the results are quite rapid and you should see clearing in a matter of one or two days. Please give Blemish Control a 30 day test because results may vary. BLEMISH CONTROL is highly effective for the symptoms of Acne and Rosacea, and contains all natural ingredients. The cr¨¨me has an effective ratio of linolenic acid (omega 3), linoleic acid (omega 6) and oleic acid, which is well known for its capacity to transport bioactive ingredients through the skin surface. Most topical treatments used today are NOT effective, or in many cases, can cause further skin irritation instead of healing the problem. In many cases, antibiotics are the only recourse, but with the use of BLEMISH CONTROL, positive effects are apparent usually within three days of the start of treatment. Ionized water with Silver ions, Emu Oil, Sulfur USP (in microencapsulated form), Borage (Borago officinals) Seed Oil, Blackcurrant (Ribes Nigrum) Seed Oil, Primrose Oil, Tea Tree(Melaleuca Alternifolia) Oil, Zinc Oxide (in microencapsulated form), White Willow Bark Extract, German Chamomile Extract (Matricaria Recutita), Calendula Officinalis Flower Extract, Serine, Aloe Vera, Camphor, Vitamin E(dá Tocopherol), Grapefruit seed extract.